A chance for RK3288 and Android 6? Help! Any Lollipop or Marshmallow ROM for Pipo P8? 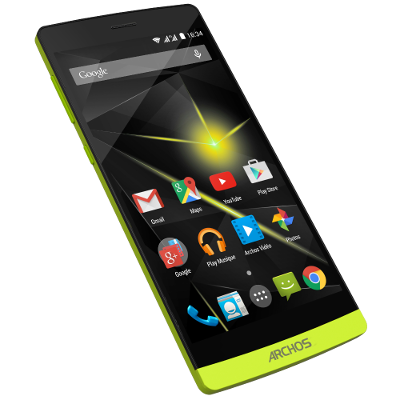 ROM for Archos 101 Oxygen?